You are at home to spend time with your family and you fall sick with fever, body aches or diarrhea. 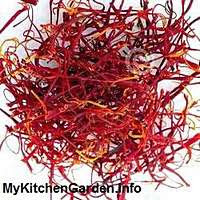 You are working in your kitchen garden and you got hurt with a small cut on the fingers. In such situations you feel miserable. Thankfully there are several proven home remedies that can help relieve your symptoms. I remember, my grandmother used to give me a glass of warm milk with turmeric or saffron sprinkled on top when I got a wound on my knees or any part of the body. She would also apply a herbal turmeric paste on cuts and rashes. 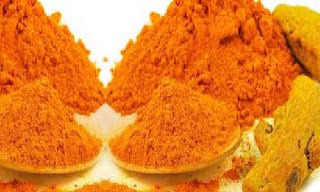 Spices like turmeric and saffron possess healing properties that can fight against bacteria and virus. 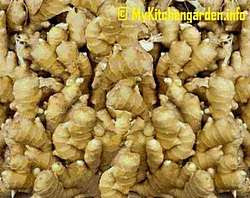 Turmeric is also used for many beauty and skin problems like treating pimples, blackheads, etc. We know that drinking a mixture of honey and ginger juice or simply chewing a piece of ginger can cure a cough and sore throat. The age-old kitchen tricks are really good for minor problems. Many spices, herbs and fruits possess natural healing properties. For most common symptoms, you need not to go to a Doctor. Home remedies for diseases include natural ingredients found generally in your kitchen pantry. These home cures are cheaper and milder with no side effects than medical treatments. This blog will consider on detailed information on natural home remedies, causes, symptoms, and preventive measures for common ailments and diseases. You can try a household cure for a few days to treat your disease and see the results. If the symptoms do not go away, or you do not see any improvement, you may try another one. These Grandma's remedies are generally based on ingredients easily available at home.